The Rebel Sweetheart. 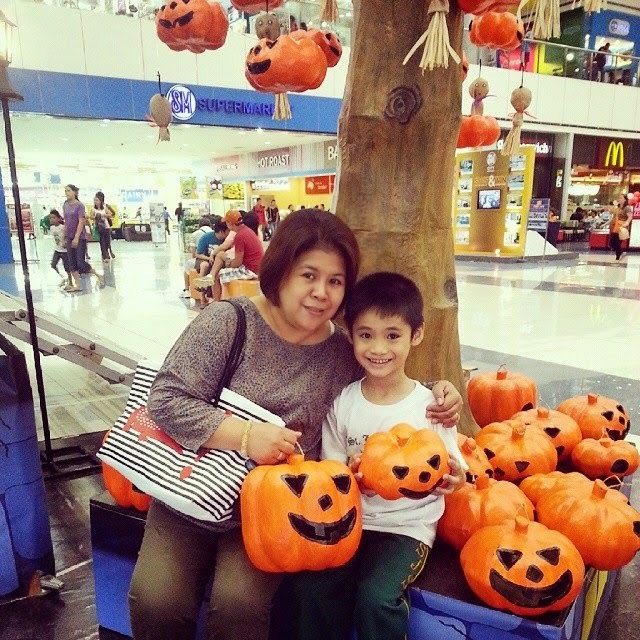 : Wordless Wednesday #104 | Pumpkins with My Pumpkin. Wordless Wednesday #104 | Pumpkins with My Pumpkin. I miss those days sometimes. Mine are grown and moved out of the house. Lots of pumpkins all around but only one with a handle to collect those yummy treats! Cute picture.. We do not pumpkin pick anymore.. it used to be fun with the hayride and all..
Hey nice shot! Looks like it was a fun day. How many did you guys get? Super cute! Full of smiles! So much fun! The pumpkins, and your pumpkin are so cute! I love this picture. Your pumpkin looks so happy. Precious moments are the best to capture. Pumkins!!!! Who doesn't love pumpkins???? That's such a cute photo of you together! We don't have big old pumpkins here. Next year we will hopefully have some. Wow what a nice pictures. You're handsome son is ready for the Halloween and to trick and tick. Nice anyways. By the ways ate, azk lang po, how to join this kinds of meme. What is the rule po? I wanna to join po eh :-). Thank you po. Beautiful pic! I need to get some pumpkins soon!